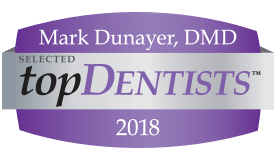 You may think that you have to commute into New York City to find a quality dentist, but B & D Dental Excellence wants you to know that Rockland County cosmetic dentist Dr. Mark Dunayer has the training, tools, and experience to produce world-class results without Manhattan prices. Located in West Nyack, B & D Dental Excellence is proud to provide dental care as good as any you’ll find offered by a dentist in NYC or anywhere. 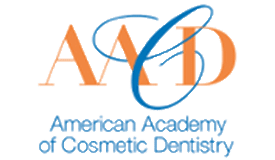 In fact, Dr. Dunayer was recently named one of America’s Best Dentists! 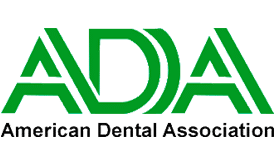 If you are looking for a local dentist who can provide you with a full range of quality dental care, please call (845) 627-7645 for an appointment at B & D Dental Excellence. 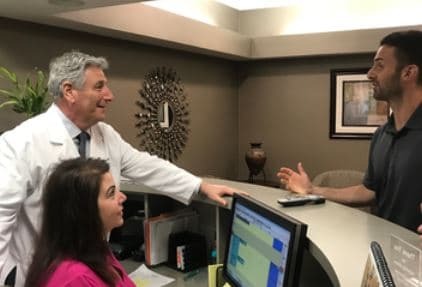 With the level of his talent and training, Dr. Dunayer could practice as a dentist almost anywhere, but he has a love and bond to Rockland County that keeps him here. He loves being a dentist to his friends and neighbors, as well as those who drive from far away to see him. And he’s always happy to welcome new members to our dental family. If you want to learn whether Dr. Dunayer is the right dentist for you, please call (845) 627-7645 for an appointment at B & D Dental Excellence. You can’t achieve a beautiful smile if your teeth are discolored by decay and infection, full of unattractive fillings, or set in bleeding, inflamed gums. Poor oral health can also contribute to many serious health conditions. Oral bacteria can enter your bloodstream and infect your heart, cause plaque in your arteries, and even lead to strokes when this plaque breaks free. When inhaled, oral bacteria can cause pneumonia. And there’s even some evidence that gum disease can contribute to your risk of cancer–it’s been directly linked to colon cancer and breast cancer as well as oral cancer. Fortunately, regular visits to your dentist can help protect your oral health, which will make your smile more beautiful and reduce your medical costs. A dentist can help you achieve the beautiful smile of your dreams. Our smile naturally becomes discolored with age, and it gets faster if you enjoy foods like berries and chocolate and drinks like coffee, tea, wine, and beer. Crooked teeth can develop when we’re young, and may worsen with age, but you can get them straightened at any age. Straight teeth can sometimes look crooked if your gums are uneven, so gum recontouring can help. And your attractive smile doesn’t have to end if you’ve lost one or more teeth. Dental implants can look as realistic and attractive as natural teeth, and many people find that they have the best smile of their lives if they get FOY Dentures ®. Not only will your smile improve, but your face can look significantly younger. 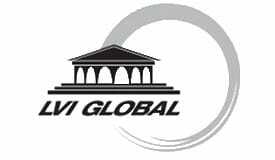 If you are looking for a cosmetic dentist in Rockland County, we can help. 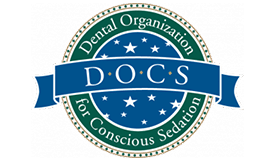 Sedation dentistry helps you overcome your anxiety to have a comfortable dental experience–or even just make it to the dentist if you can’t now. CEREC is a CAD/CAM system that allows us to make all-porcelain crowns and inlays while you wait. We design your restorations on the computer and then a small mill carves them out. No need for a second visit to the dentist–you can get it all done at once. And dental inlays last much longer than other fillings. Temporomandibular joint disorder occurs when your jaw joints, muscles, and teeth aren’t working together properly, causing symptoms in your jaw, but also as far away as your head and fingers. We can measure the state of tension in your muscles and use computerized analysis of your jaw to determine what’s really going on. Lasers allow us to perform gum treatments with less discomfort and shorter healing times overall, including gum disease treatment and cosmetic recontouring. Finally, sleep apnea is one of the most under recognized health threats of our time. Your breathing stops in sleep, making you tired during the day and putting you at risk for heart problems, mental disorders, and all manner of accidents. With new understanding of the problem, your dentist can offer a solution that is comfortable and convenient.